We’ve taken a little break, but now we’re back with a new look blog series that considers how we can all work to meet the challenge of the UN Sustainable Development Goals. 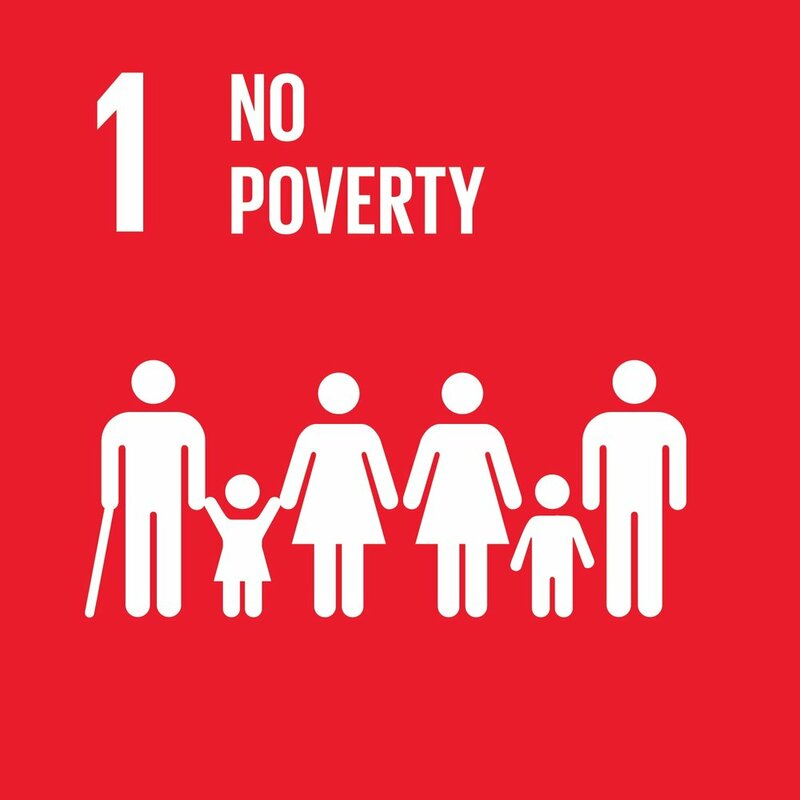 We’re starting with SDG1, the challenge to eradicate poverty. The often heard comment that “the poor will always be with us” may appear complacent, but it’s also informative: poverty needs to be actively reduced by deliberate initiatives rather than simply to be the by-product of the free market and economic growth. Fortunately, there are many ways business can take action, from technological innovation to ethical supply chains, and many reasons why it should. Poverty reduction until the late 1990s was the exclusive realm of Aid agencies and NGOs. Business input was allowed via monetary donations only. Now, however, big business wants to pursue commercial ambition but at the same time pursue an ambition that also drives positive change in the economies in which they operate. Many are looking to employ innovative business models that are economically viable and good for development. 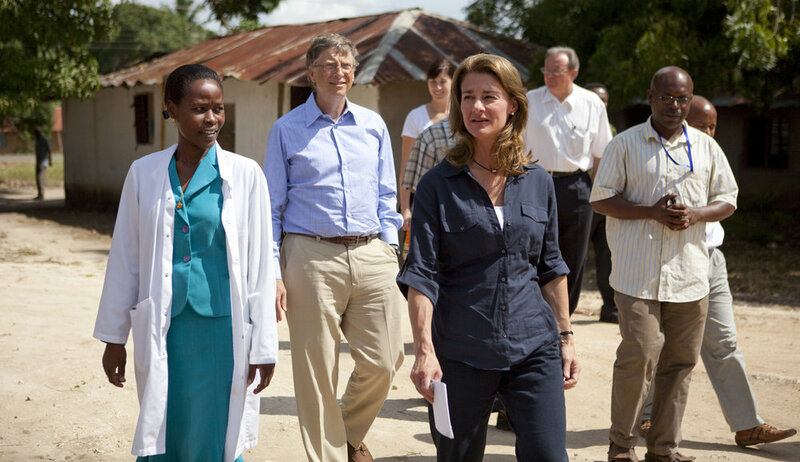 Donating profits to charity is certainly noble, and can be effective when done comprehensively, as in the case of the Bill & Melinda Gates Foundation. However, few businesses are the size of Microsoft and, on smaller scales, the approach does little to combat the structural causes of poverty, such as low-quality jobs or unequal career opportunities. Reducing prices for consumers can make a difference, but, significantly, the part of the economy where costs are most problematic is also the housing sector. People don’t queue up at foodbanks because of the cost of food; they do so because of the cost of housing. While business should add its voice to the debate, the issue ultimately requires the changing of minds to accept that we need more housing. This is a political task that is perhaps not best suited to business. Job creation is vital to reducing poverty, but it’s seldom a priority. Poverty in modern Britain is caused as much by low-quality, low-paid employment as unemployment. If business is to reduce poverty, it is this that it should focus on. That poverty has adverse impacts on business can be in no doubt. Poverty is often associated with illiteracy, which can affect productivity. Employees with poor literacy skills may struggle to fully understand workflow instructions, making them prone to making work-related mistakes, resulting in lost profits and reduced customer confidence. Poverty can also have a profound impact on the community in which businesses operate. The lack of stable income may drive people to turn to illegal activity to survive. 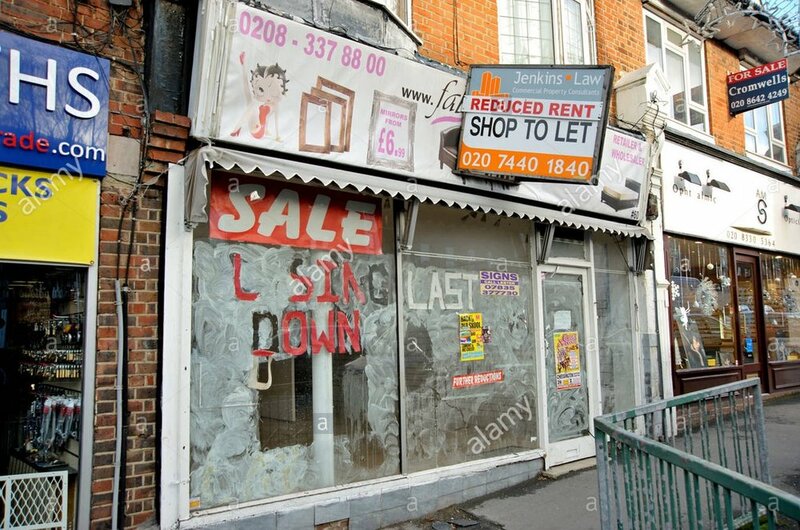 In addition, areas with rampant criminality can render a location unsuitable for business, which may cause companies to move to safer areas, perpetuating the cycle of poverty and crime in a community. This negative cycle can be countered with a positive one: businesses can avoid these scenarios by helping to alleviate poverty. Businesses can have a positive impact on communities, and healthy communities are good for business. Business can help by investing in both expertise and capacity-building. One root cause of poverty is the lack of access to markets and resources. Businesses can address this by providing skills training and financing options to disadvantaged people and communities. Skills training helps citizens acquire the abilities to qualify for quality jobs. Financing helps poor communities set up cooperatives and enterprises to lift them out of poverty. Providing women with economic opportunities is another opportunity for companies to help alleviate poverty. If women are trained to be entrepreneurs, they can achieve independence and financial stability. Investing in women makes good business sense. If women have enough money for food, healthcare, education and other benefits for their family, their children have better opportunities to grow into healthy, educated and competent adults, translating to a highly productive workforce and viable consumer base. In some countries, water scarcity and unsafe sanitation lead to public health problems. A lack of clean water can drive people to utilise unsafe sources, leading to water-borne diseases. Inadequate sanitation can result in ailments such as intestinal parasitic infections. These illnesses can lead to work absences and decreased employee productivity. Businesses are addressing water scarcity and unsafe sanitation by helping communities obtain access to municipal water supplies, and by building safe and clean private toilets. Water is also essential for the maintenance of business facilities, so it follows that adequate water supply and safe sanitation will result in healthier and more productive employees, as well as fully-functioning business facilities. With the alleviation of poverty, people become more capable workers and professionals able to take advantage of the goods and services that businesses have to offer. When businesses thrive, so does the entire community. This is reflected in the shift from conventional CSR approaches to actively targeting what is known as the ‘bottom of the pyramid’ market. Business targeting poor markets is sometimes criticised as a form of colonialism, and it’s true that in our online, connected age motives are questioned and scrutinised at every turn. However, while CSR motives were subject to greenwashing tags, corporations may feel they are on safer – and familiar – territory when it comes to making money. The traditional division between not-for-profit and for-profit business is no longer clear. Large corporations have begun to say that if they need to do more than just respecting the law, and if they have to scale it up, then it needs to be profitable – otherwise they can't justify it to their shareholders. By working in partnership with local NGOs, businesses have a higher probability of not only adhering to sustainable practices, but also actually addressing the most pressing problems of the community. Furthermore, such cooperation increases the amount of knowledge businesses have about the population they are trying to help, and increases the likelihood that their efforts do not bypass the actual causes of the problem they attempt to alleviate. Older PostIt's their future - let them speak!